K-Zone Arcade & Lounge | Pro Athlete, Inc. The K Zone is our onsite arcade and lounge area. 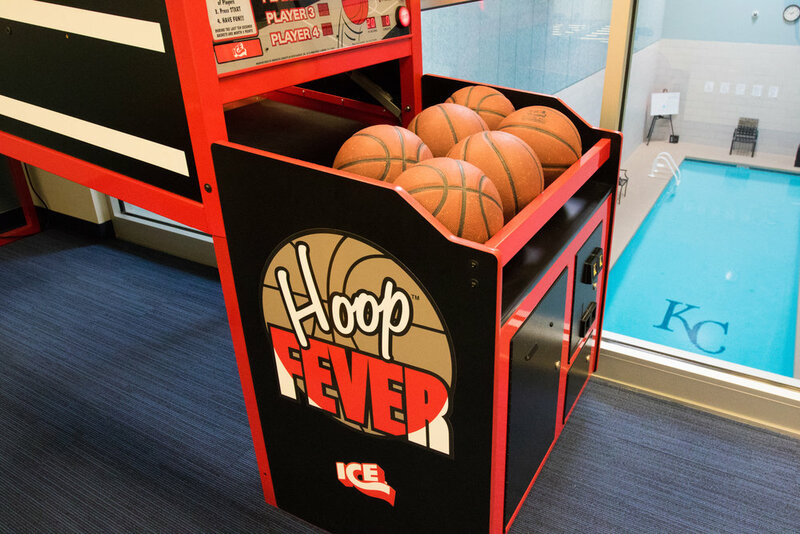 Featuring a branded billiards table, foozeball table, old-school arcade baseball game, and a crowd favorite game, “Hoop Fever” or, as we like to call it, “Pop-A-Shot.” Head over to The K Zone when you need a quick break or want to have some fun after work.